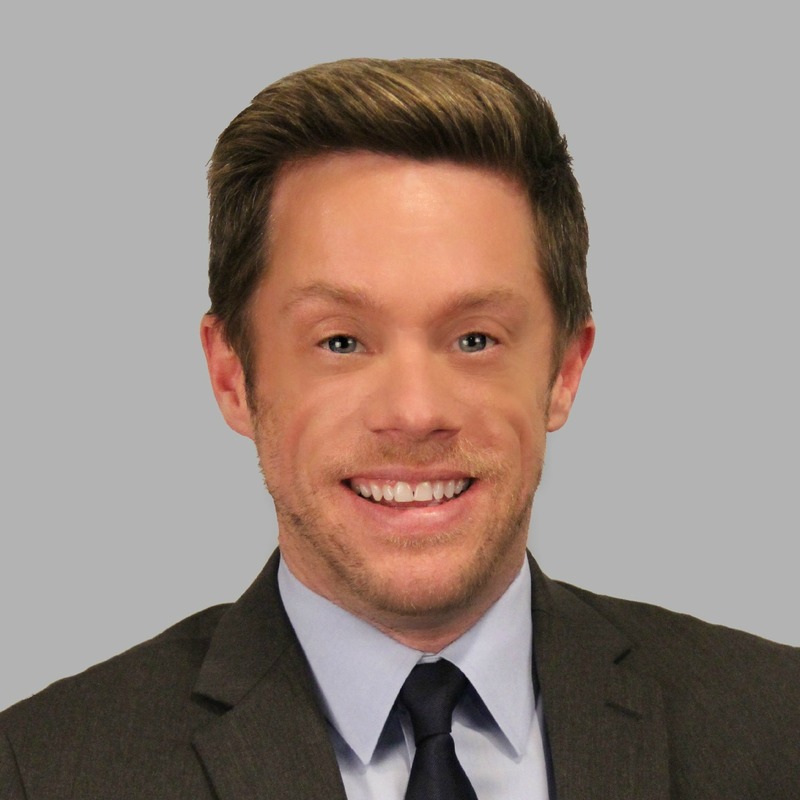 Newly Updated & Ready for a new Family! 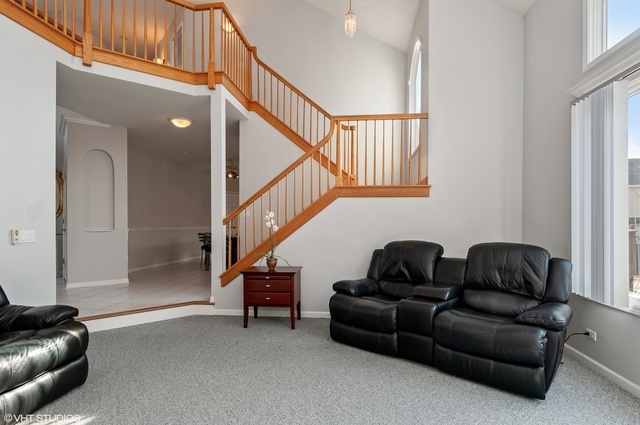 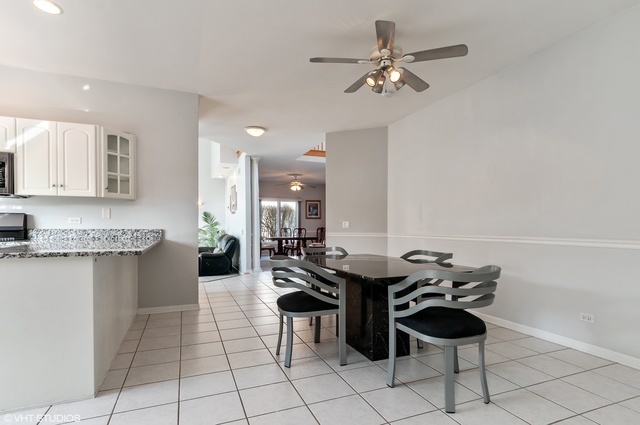 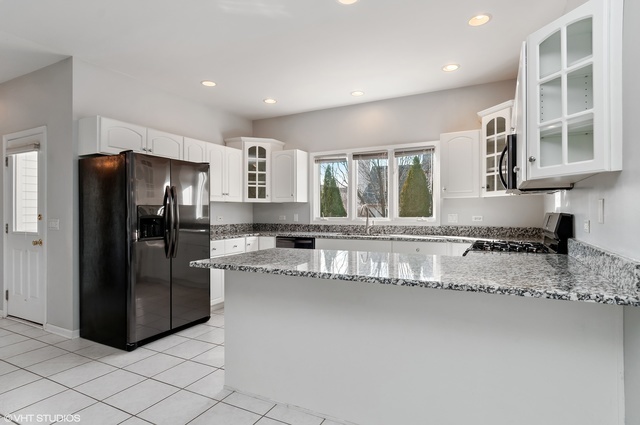 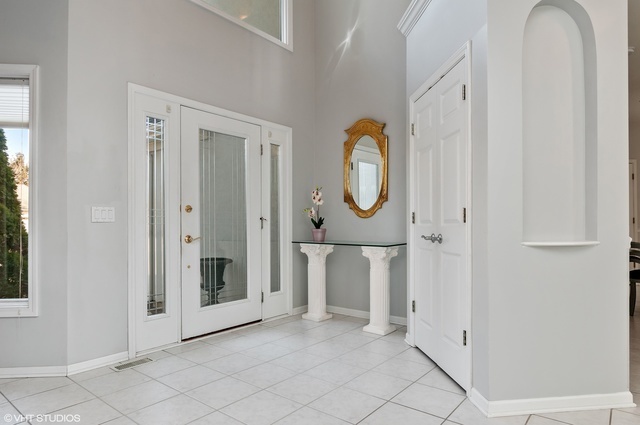 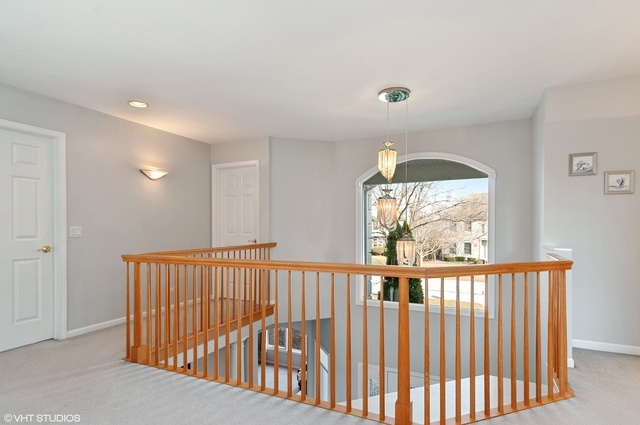 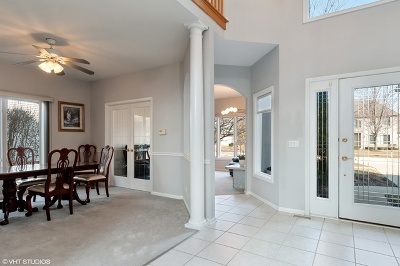 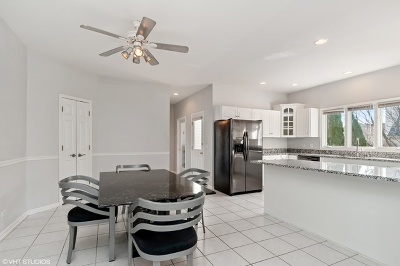 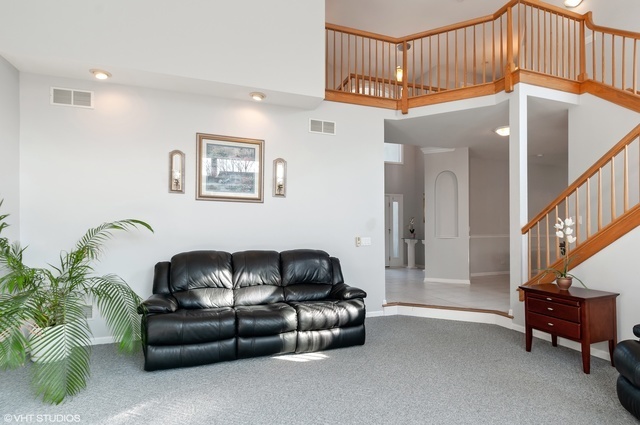 Incredible Open Floor Plan, Two Story Foyer is Warm & Welcoming! 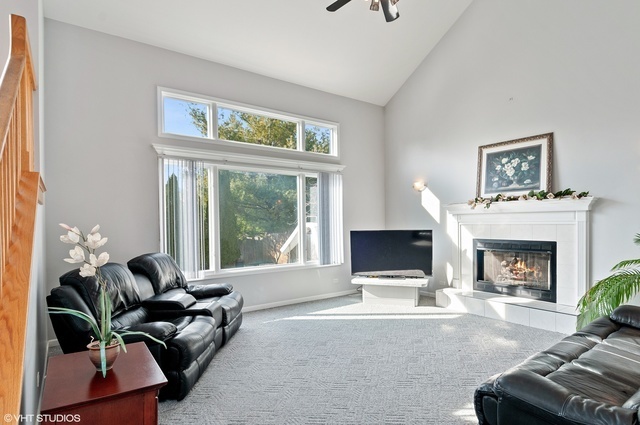 Family Room Features Wall of Windows with Vaulted Ceilings & Gas Fireplace. Separate Private Dining Room with French Doors Leading to the Formal Living room with wall of Windows for the Morning Sun, Kitchen is Where it&apos;s all At, New Granite, New Stainless Steel Fridge, Oven, Microwave & Gas Stove, Tons of Cabinets & Counter Space, Separate Breakfast Eating Area, 1st Level also Features a Private Den & Huge Laundry Room, 2nd Level features a "Cat Walk" that Opens to Foyer & Family Room, Master Bedrooms is Amazing, His & Her Closets & Sitting Area, Master Deluxe Suite with Jacuzzi Tub & Separate Shower. 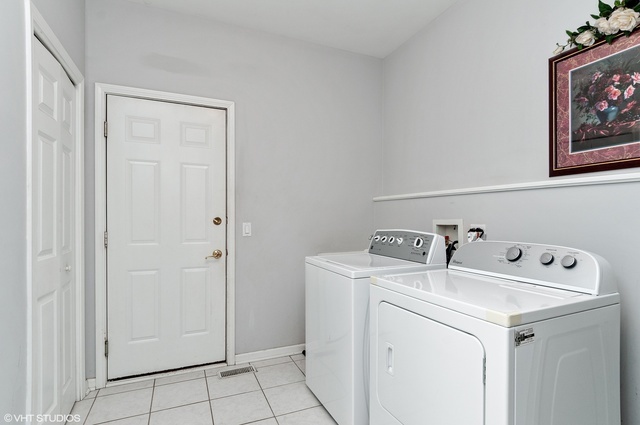 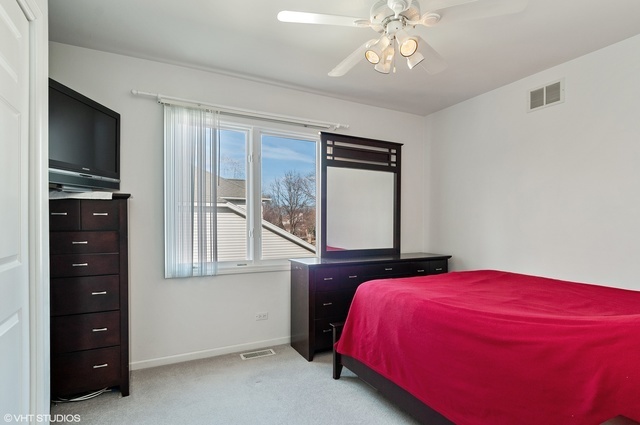 Other Three Bedrooms are spacious 4th bedroom has Volume Ceilings. 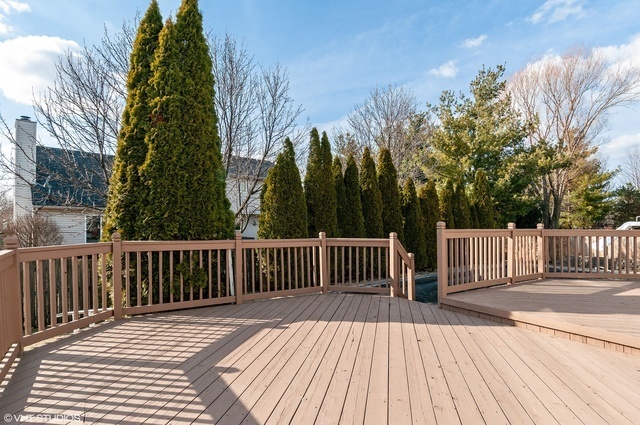 Private backyard with in-ground pool & large deck off kitchen for Summer Entertaining. 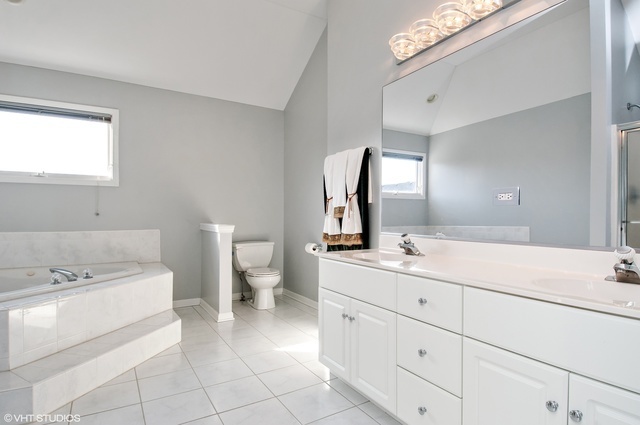 Deep Pour Unfinished basement plumbed for bath! 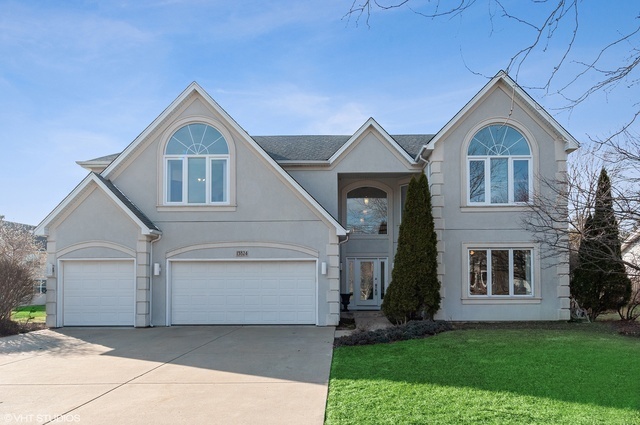 3+ car garage. 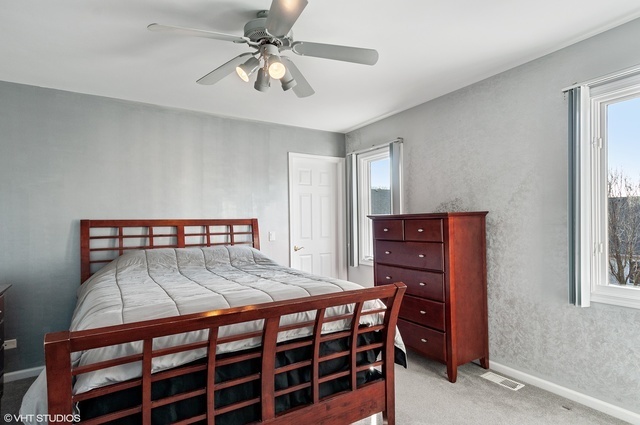 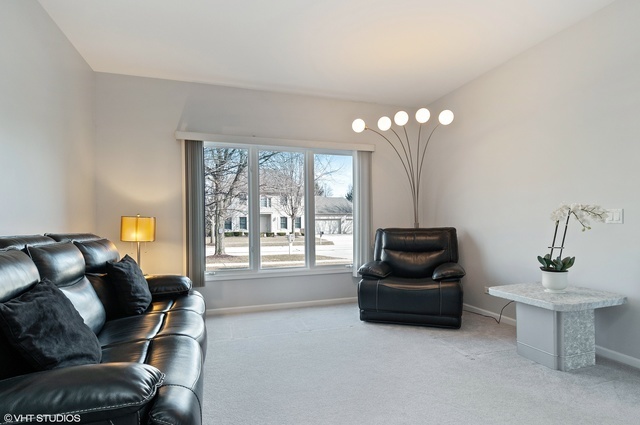 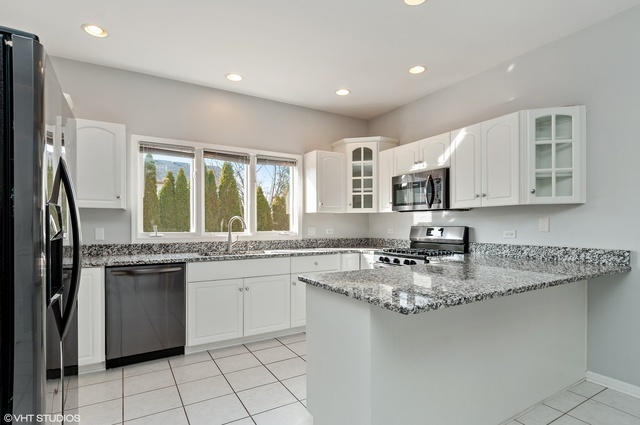 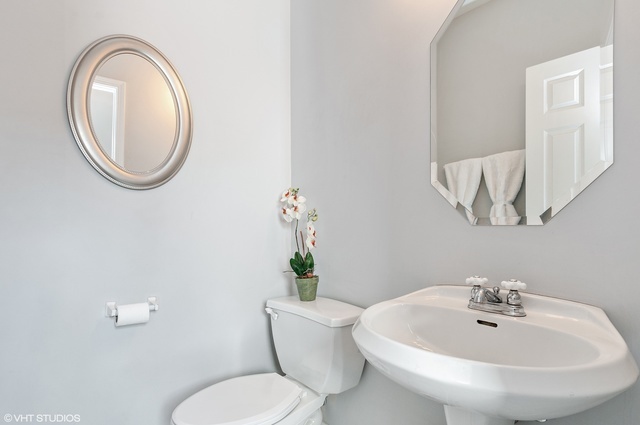 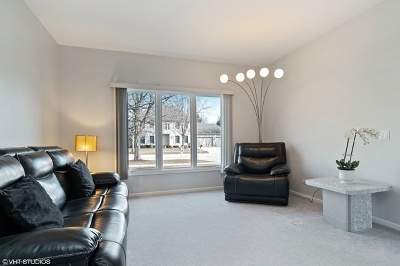 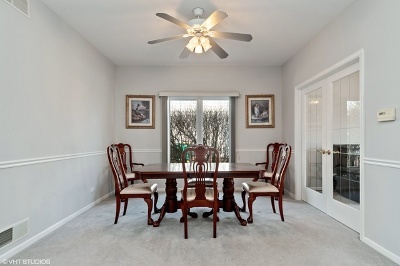 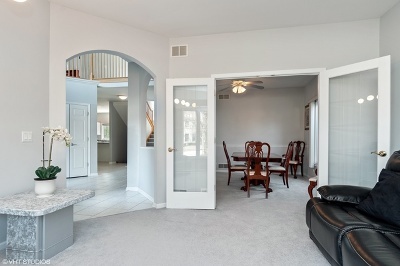 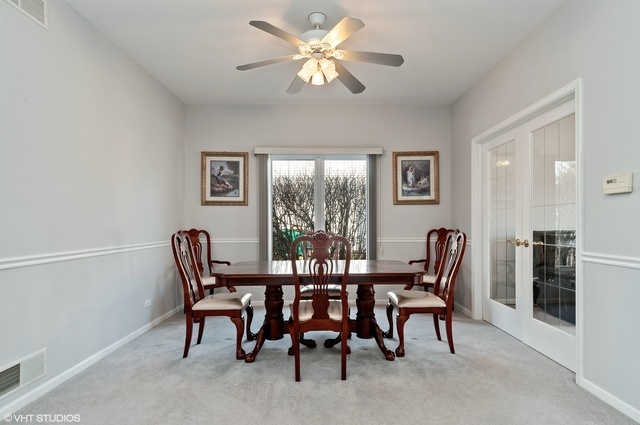 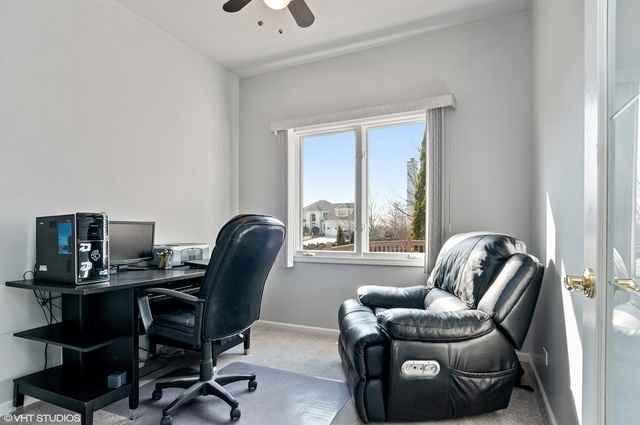 Close to Downtown Naperville & Minutes to Naperville, Welcome Home! 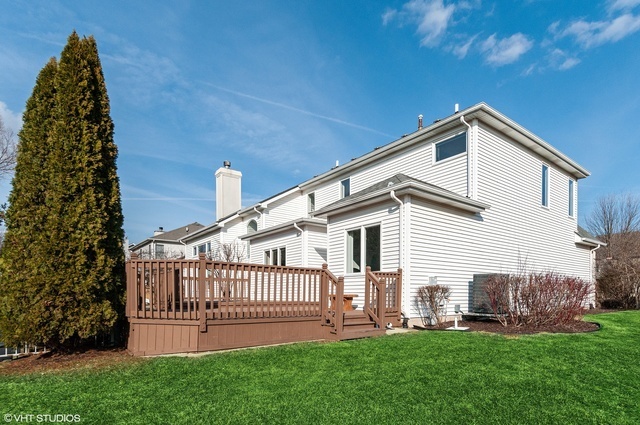 Exterior Building Type: Vinyl Siding, Eifs (E.g. Dryvit).